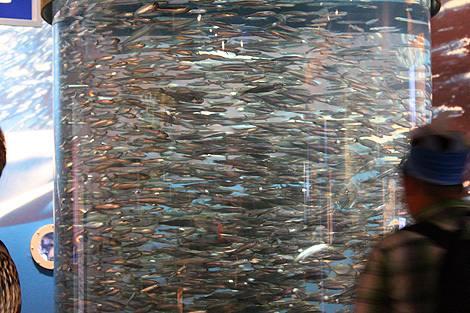 Aquarium of the Bay on the edge of Pier 39 in San Francisco is a treat for someone who grew up with life on the Canadian Prairies. 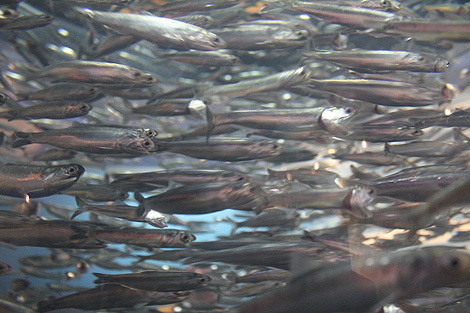 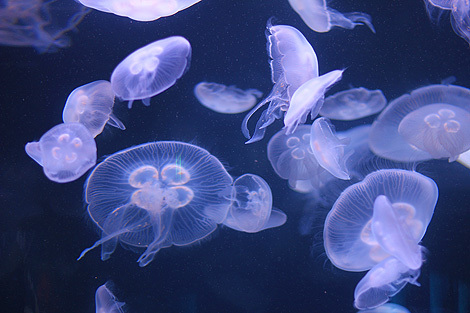 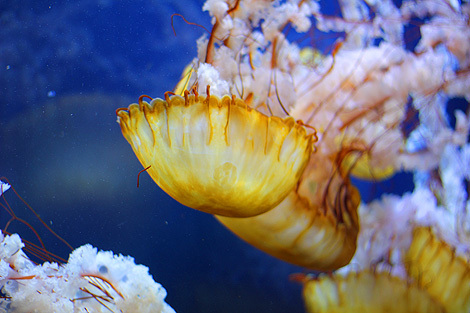 The Aquarium features thousands of local aquatic animals including sharks, eels, jellyfish, stingrays from the San Francisco Bay and neighboring waters. 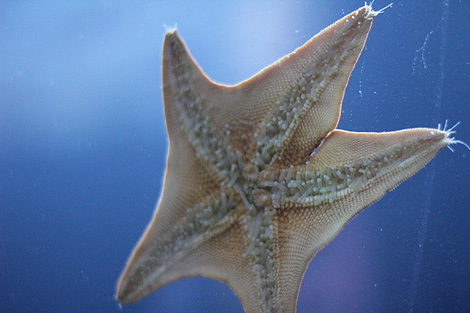 The Aquarium is divided into three parts: Discover the Bay, Under the Bay and Touch the Bay. 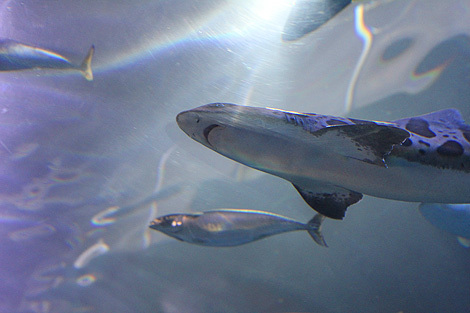 Discover the Bay has a variety of tanks which you can walk around and see the animals. 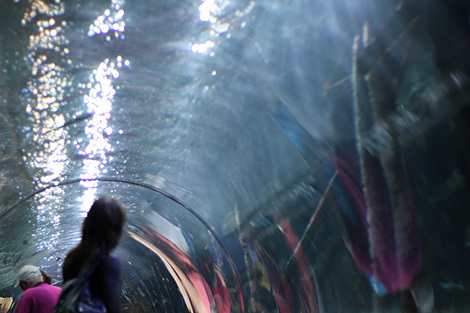 Under the Bay is the aquarium's largest exhibit where you walk under a clear tunnel where fish, sharks, star swim around you. 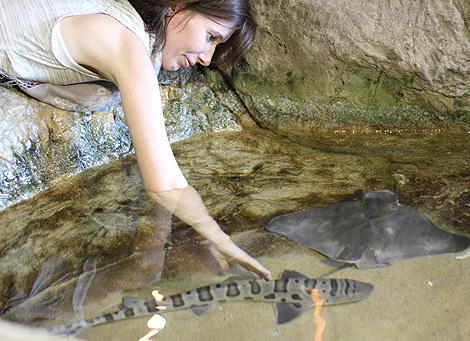 The last major exhibit is Touch the Bay, where you can touch a few kinds of animals including bat rays, leopard sharks, sea stars, or sea cucumbers. 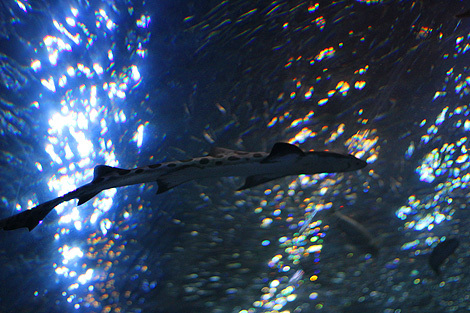 Here are some cool photos of our tour of the Aquarium of the Bay last year.